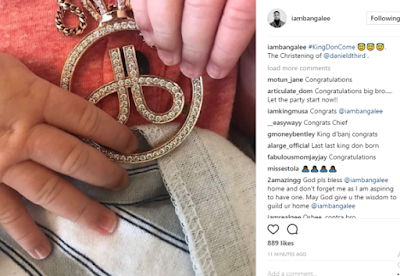 The Orabella's Blog...: Dbanj Is Now A Father!! Congrats To Him!!! Our very own, Kokomaster broke the news on Instagram that he is now a father. Mother and son are doing fine. 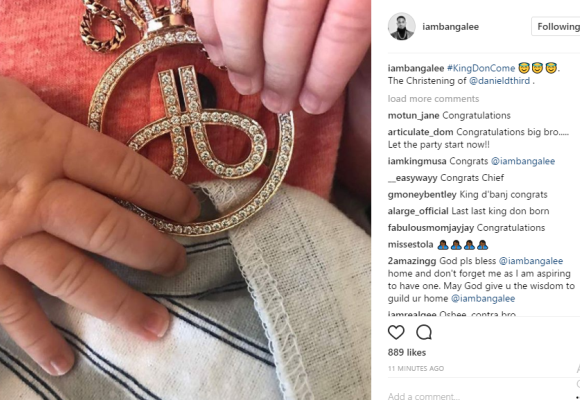 The couple welcomed their son last week and he named him Daniel.